HTML5 might be gearing up hopes to dethrone Flash as the online streaming video technology of choice, but Flash is here to stay for a while longer, and is now even gaining ground on mobile devices. 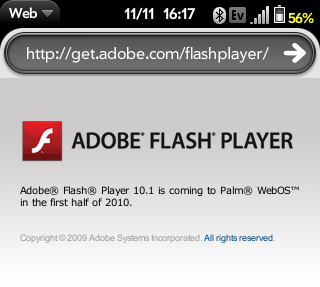 The Palm Pre is going to be one of the first devices to get the new Flash Player 10.1, which was announced in October. The XPERIA X10 has been gobbling up a lot of attention lately but it’s not the only one in the lineup that deserves attention. 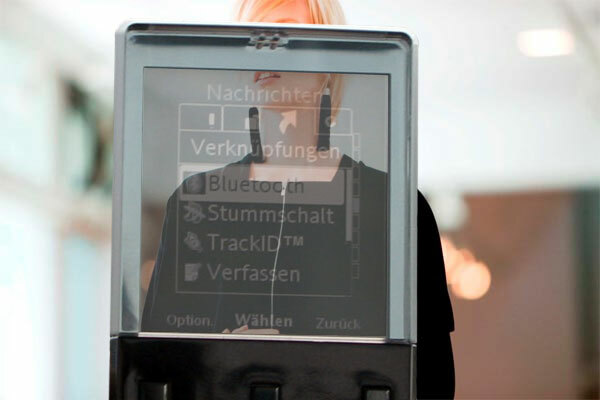 The Sony Ericsson XPERIA Pureness features a unique transparent display – a sure-fire attention grabber. Here we have a video of the unboxing and a quick look into the overall design and interface of the phone. There was always talk of using Android as a netbook OS (a “smartbook”) but until that comes along we’ll have to settle for Android as an instant-on OS. In today’s example – the Acer Aspire One AOD250 dual-boots Android and Windows XP. The Android experience is sub-par but the important thing here is that Android runs on a x86 CPU at all.